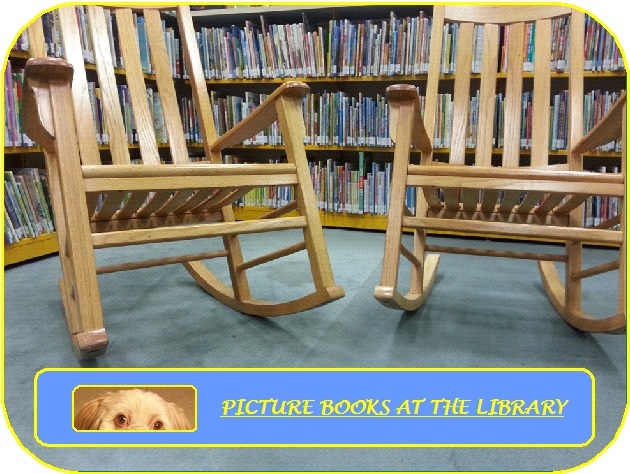 Shh…What’s that? 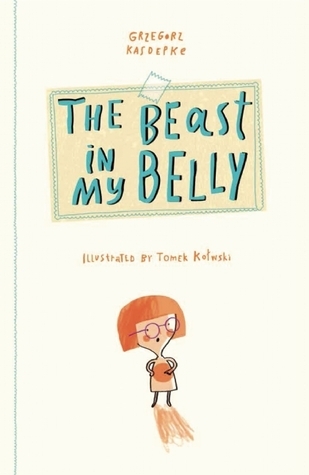 An imaginative girl hears a rumble in her stomach and decides there’s a beast in her belly. 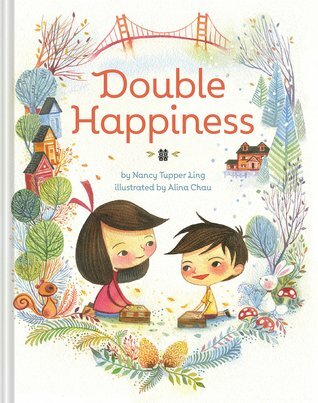 Told in verse, a Chinese American girl and her little brother protest the idea of moving, until their grandmother teaches them a special trick to make the change easier. 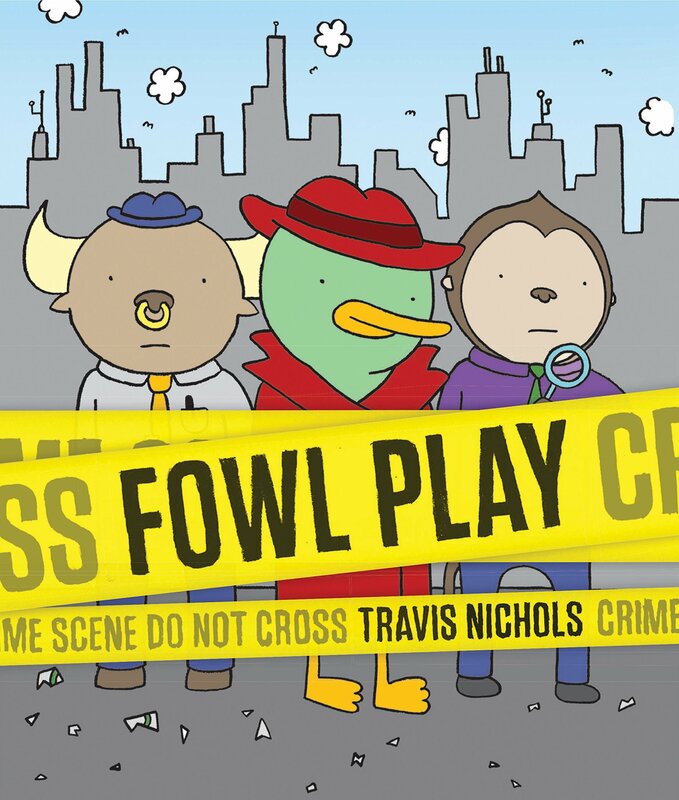 A team of animal sleuths is hired to solve the mystery of a broken window. 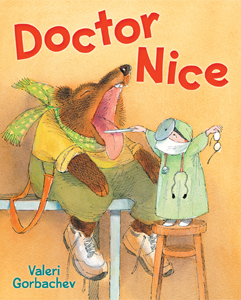 Doctor Nice spends a busy morning helping his patients with various winter ailments, including Moose, who caught cold after falling through the ice, and the goat kids, who have headaches from head-butting while playing hockey. 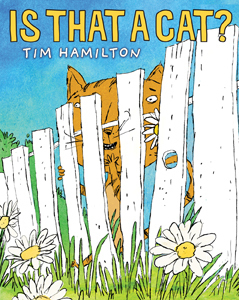 Several animals, an elf, and a bird-watcher are searching for different things, but find each other–and a party–instead. 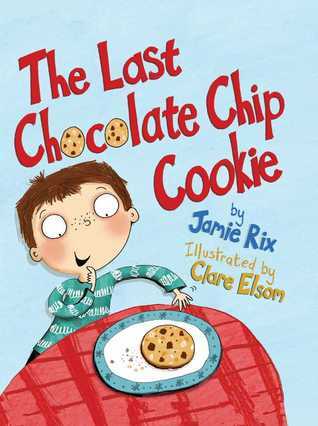 🙂 There’s only one chocolate chip cookie left, and Jack’s just about to eat it… But then his mom reminds him of his manners! He must offer it to everyone else first. 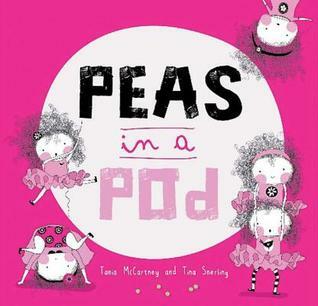 🙂 When Pippa, Pia, Poppy, Polly and Peg were born, they looked exactly the same. And they did everything the same. Everything. Until, one day, they could take it no more! 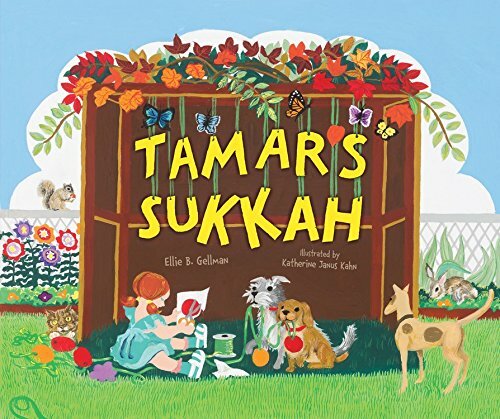 Tamar and her friends–each one a little older and bigger–join to decorate a sukkah that is just right! 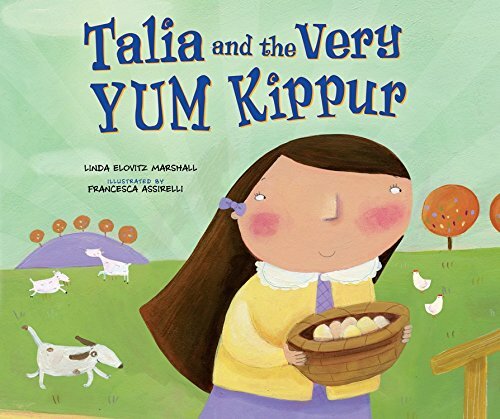 🙂 Talia helps her grandmother prepare food for Yom Kippur, which she mishears as Yum Kippur, and learns the original meaning of break-fast. 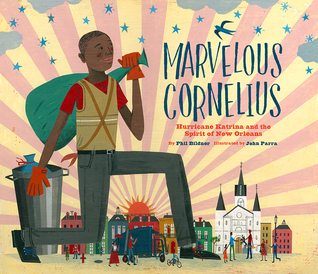 🙂 A man sings and dances his way through the French Quarter in New Orleans, keeping his beloved city clean, until Hurricane Katrina’s devastation nearly causes him to lose is spirit.